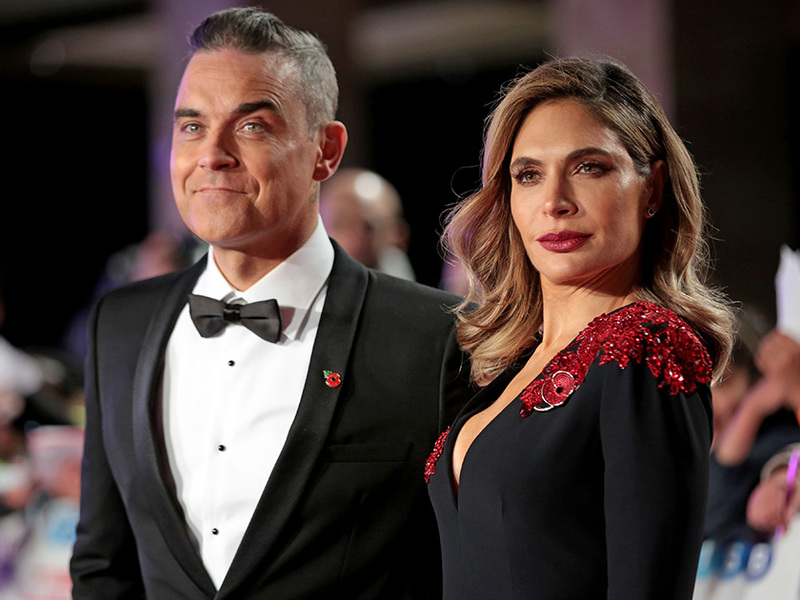 Robbie Williams and wife Ayda Field have quit their spot on The X-Factor judging panel today, sharing the announcement of their departure on Instagram. Robbie, 45, and 39-year-old wife, Ayda, who have three children together, joined the judging line up of the ITV singing contest last year, alongside show boss Simon Cowell, 59, and former One Direction star, Louis Tomlinson, 27. But after just one season on the competition, the married duo has declared they won’t be making a return. Taking to Instagram, actress Ayda, who wed Robbie in 2010, penned a lengthy caption detailing the decision. It reads: ‘A quick update from Team Williams… it’s been a very busy year so far and Vegas has been incredible – we cannot wait for June and July to do it all again. 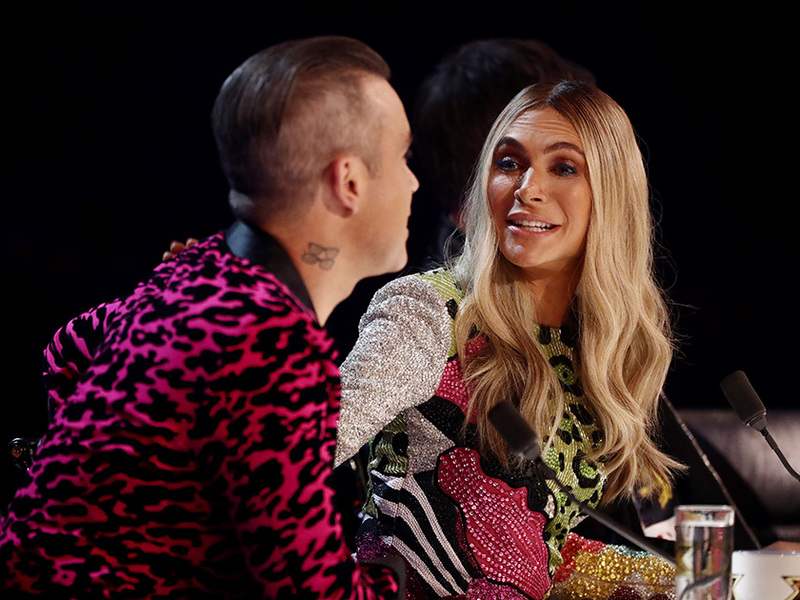 Squashing any speculation that the exit may be a result of a feud with fellow judge Simon, Ayda went on to confirm that the pair will continue to work with the music mogul, adding: ‘We will, however, be working on projects with Simon going forward. Fans were quick to react to the news, bombarding the comment section with support for the couple. 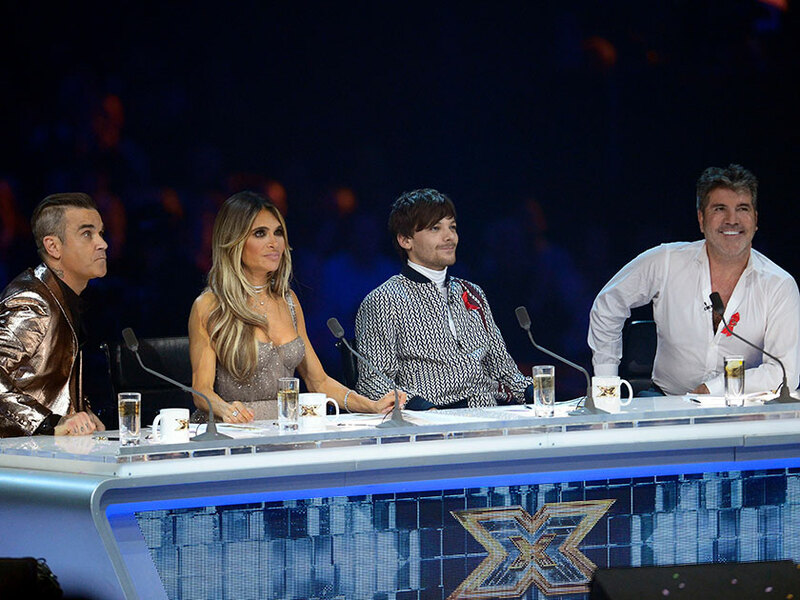 There is no word yet on whether Louis will return to the series, which Simon has given a revamp this year to make way for all star and celebrity versions. However, he hinted that if recording the programme is ‘going to get in the way’ of his music then he may not be back.